/ Enable Email Alerts for Invites in Google Calendar? Google launched a spiffy new redesigned Calendar system for 2018 [check out my Intro to Google Calendar 2018] and there’s lots to love about open layout and bright, cheery color scheme. 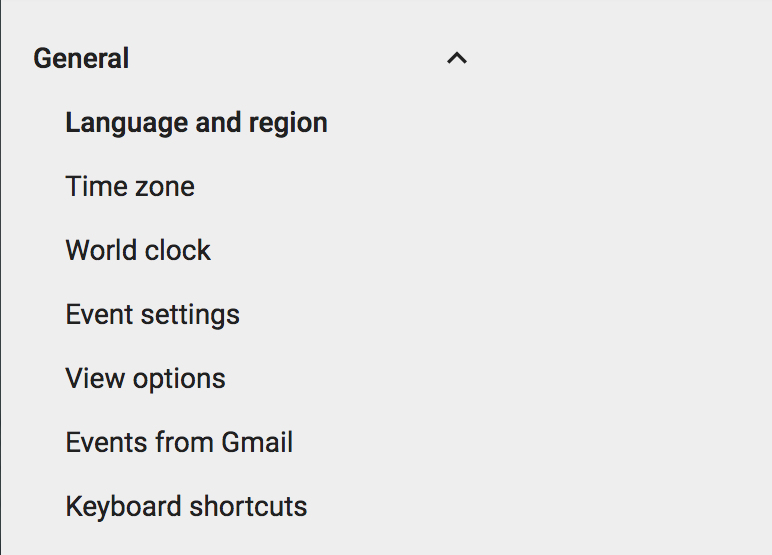 There are, however, some settings and configuration options that are a bit inexplicable. Seems like all the big services just have a hard time figuring out how we users actually want to manage our privacy and what we choose to share and manage and what we don’t. I’m wondering when Google will start offering privacy wizards or other software utilities – with or without the new buzzword “AI” – to help us manage it all across Gmail, Calendar, Docs, and similar. There’s a saying in the engineering world about “the next bench”, and I’m pretty sure it originated at Hewlett-Packard: It’s the idea that engineers, hardware designers and software developers should basically focus on building things that they want and need. You know, avid skiers designing skis, pro swimmers designing swim trunks, race car drivers working on vehicle design, and so on. Which works as long as your target audience is, well, yourself. When it isn’t – like the millions of non-Google fans and users of Google tools – it can be more than a bit problematic. In fact, clicking on the tiny silhouette means that they’re an optional attendee and “X” of course chops ’em off the list. 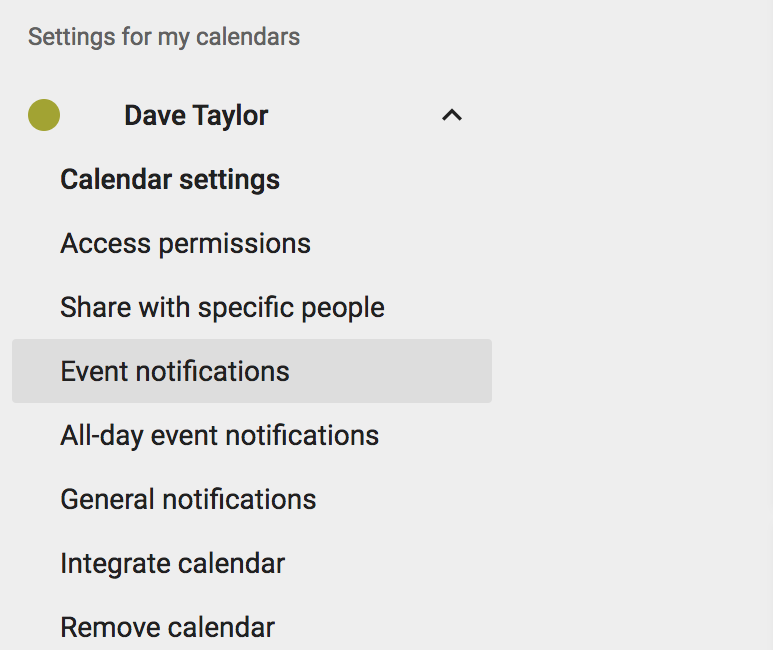 You’ll notice that “New events” was set to None on my Google Calendar settings. That’s the problem. Change that to Email on yours and you should get email invitations for events just like the good old days! Ive created an event with few guest and I want my guest also get email notifications similar to mine. Is that possible t do through google calender? Thanks so much! I’ve been trying to figure this out for quite a while, and Google’s help pages…weren’t. Hey Dave, thanks so much for this write up! This issue was driving me crazy (because I was missing meetings) and I was having no luck figuring it out on my own. Side note, I think there might be something odd going on with your site’s style sheet. Just a heads up.